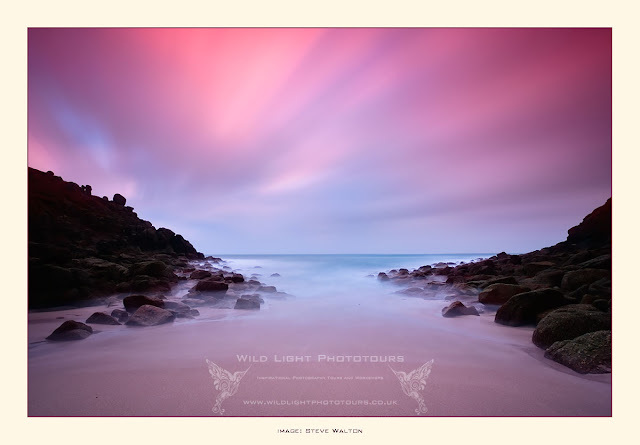 Our next Wild Light Photography Workshop in Cornwall is taking place on 7th-9th April 2017. We are based at the Cadgwith Cove Hotel, accommodation and meals are included. Please click on this link for full details and booking information for the workshop. 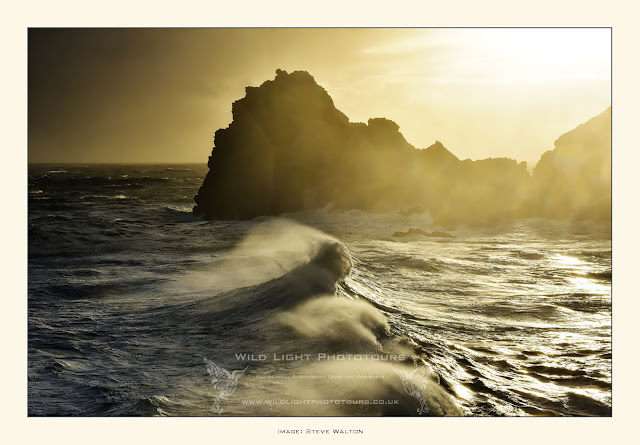 Storm Frank at Kynance Cove from Wild Light Cornwall Workshop in January 2016. I will be leading a landscape and seascape photography workshop in Cornwall from 7th-9th April 2017. Based in the unspoilt quintessential Cornish fishing village of Cadgwith Cove near Lizard, the workshop begins at 10.30am on Friday 7th April and runs until 5pm on Sunday 9th April 2017. We will be staying at the 3-star Cadgwith Cove Hotel, breakfasts and dinners are included in the cost. The group is small with a maximum of only four attendees to ensure ample individual tuition. Photographers of all levels of ability are very welcome to join us for a weekend of landscape and seascape photography. We will be visiting iconic Cornish locations and lesser-known locations, covering a lot of ground from the Lizard Peninsula to Kerrier and the Celtic Cornish heartland of West Penwith.